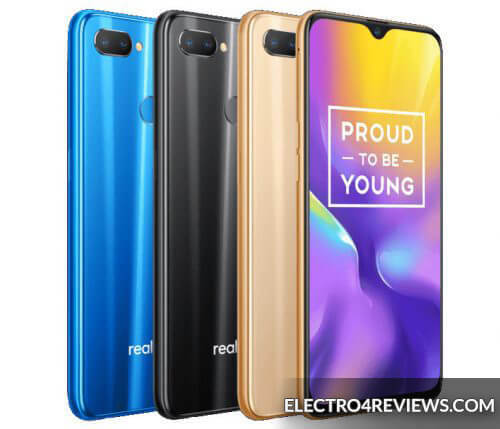 Realme U1 officially unveiled the first phone with new Helio P70 chipsets! OPPO has officially unveiled its latest Realme phone, Realme U1, as the first mobile phone for selfie. The new phone features a 25 megapixel front camera built on the IMX576 sensor with 0.9 μm pixels that can be installed for better performance. Low lighting. 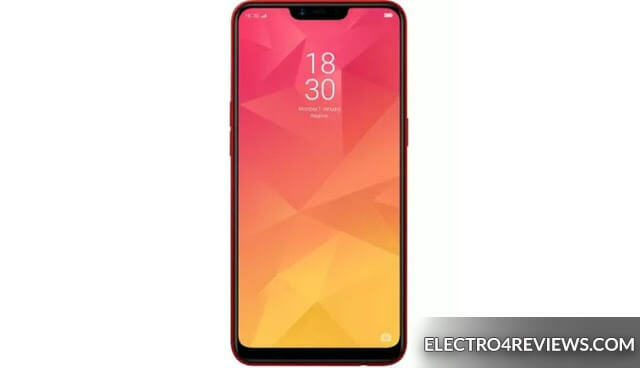 For the Oppo Realme U1 design of the phone, Realme U1 is based on the Realme 2 Pro extrusion design, which features an LCD screen with IPS technology and a resolution of 2340 x 1080 pixels, protected by Gorilla Glass 3 2.5D glass. This screen occupies 90.8% of the phone size, The thickness is 2.05mm, and the side edges are only 1.7mm thick. 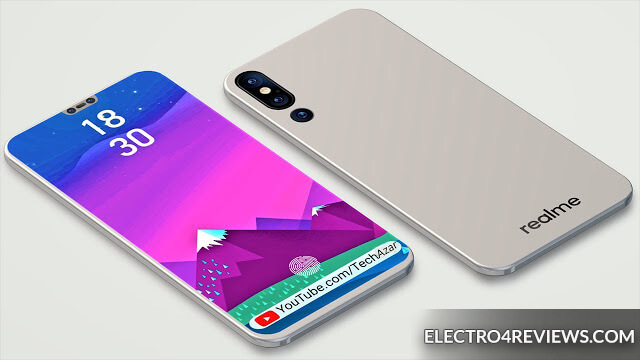 The back of the phone comes from an acrylic factory with a special layer that makes it look like glass, but is less likely to crash and lighter than glass. It features a 13x2 megapixel rear camera plus the usual fingerprint sensor. 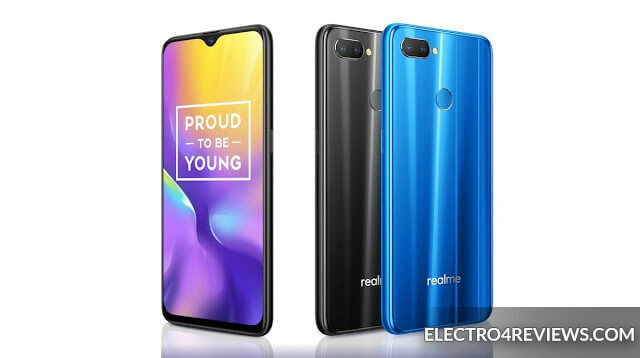 Realme U1 is the first phone to use the new Helio P70, which has faster image processing devices, through which cameras can make real-time field depth, HDR and image noise reduction. The Cortex-A73 chipset includes a large quad-core (plus A53), along with the Mali-G72 MP3 GPU graphics processor. The U1 will come in two formats: 3 \ 32GB and 4/64GB. (With dual SIM Nano slot). Oppo Realme U1 comes with a 3500 mA battery in three colors: black, blue and gold, priced at 170$ for 3/32 and 215$ for the 4/64 GB version and will start selling the phone in December.